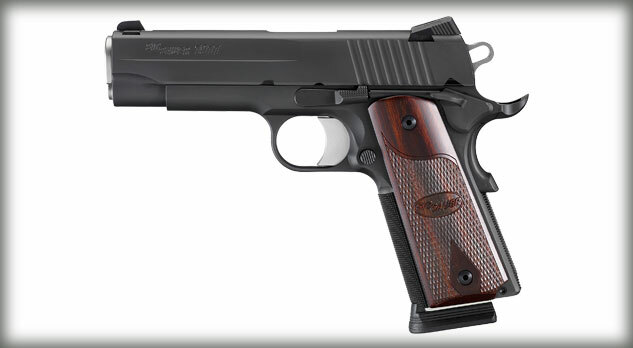 I don’t know if I will ever have SIG SAUER spring to mind when I think about the 1911. But I can say that the 1911 Carry is a mighty fine gun. If you are looking for a great carry gun around the $1000 price point, definitely consider the SIG 1911’s. The quality of these guns is top notch.